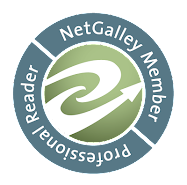 The Life & Times of a Book Addict: Until We Meet Again by Renee Collins Cover Reveal & Giveaway! 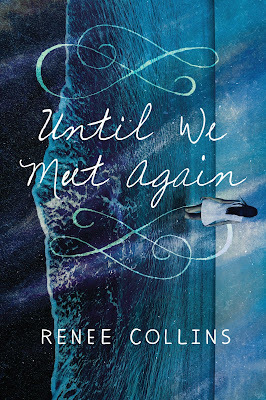 Until We Meet Again by Renee Collins Cover Reveal & Giveaway! 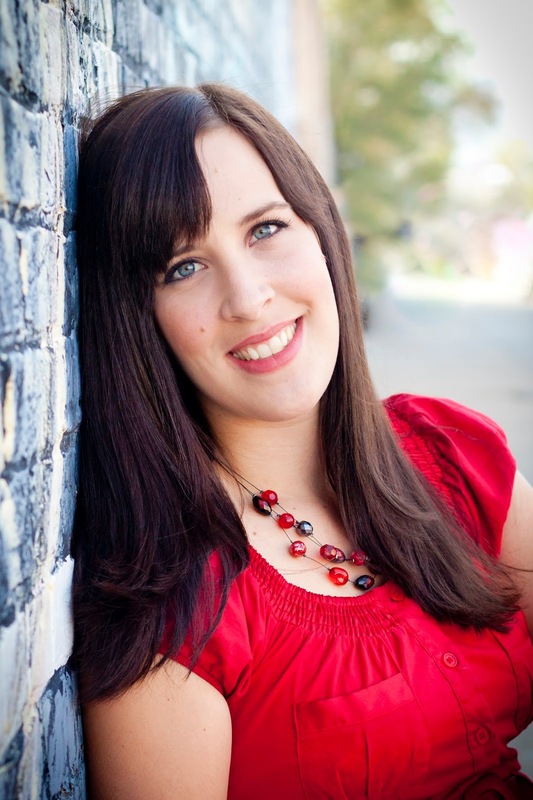 Author Renee Collins has a new YA novel releasing this fall that is perfect for fans of period time traveling romances. Today I get the pleasure of helping to reveal the cover for her upcoming novel! Feast your eyes on the gorgeous cover below and check out more info on the book as well. 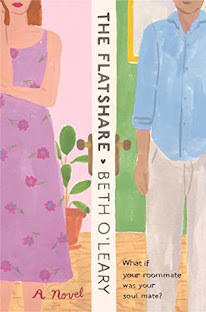 Sourcebooks is kindly hosting a giveaway on twitter for an early ARC of this book! All you have to do is retweet the cover of the book along with hashtag #UntilWeMeetAgain and you will be entered in the giveaway! Here is an example Tweet: COVER REVEAL: @reneecollins_Young Adult time-slip romance #UntilWeMeetAgain will be released this November!